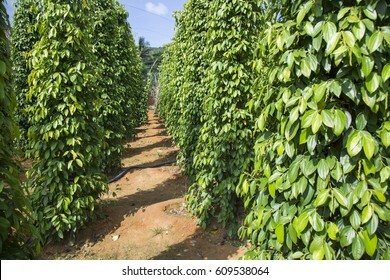 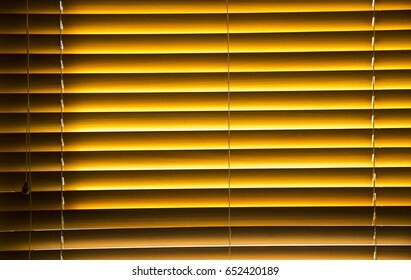 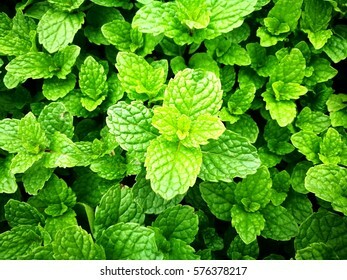 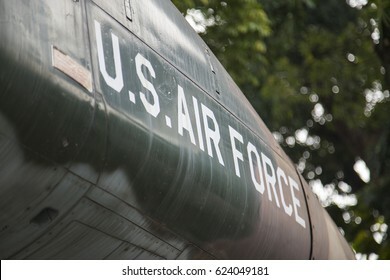 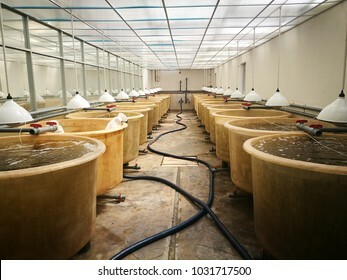 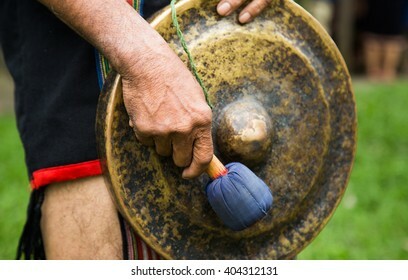 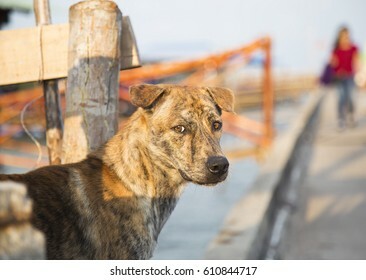 2,699 stock photos, vectors, and illustrations are available royalty-free. 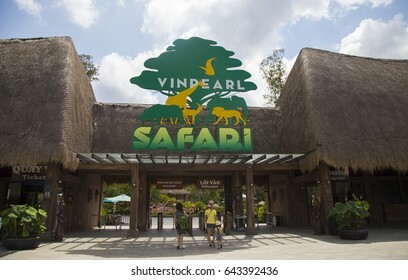 Phu Quoc, Vietnam - Mar 20, 2017: Welcome gate of Vinpearl Safari Phu Quoc park. 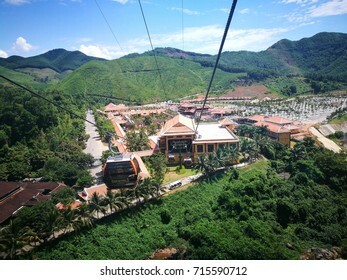 This is the largest zoological park in Vietnam, conserve abundant indigenous and exotic flora and fauna. 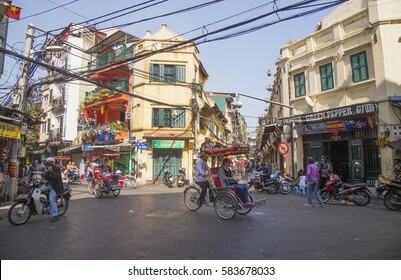 Hanoi, Vietnam - Feb 18, 2017: Wide view of 'international cross' Ta Hien beer corner street of Hanoi 36 old quarter streets. 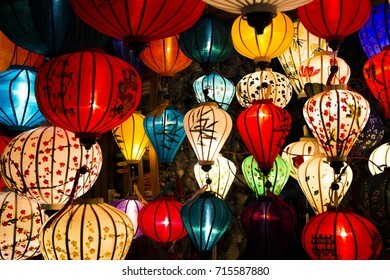 This is a famous street famous with Bia Hoi and delicious street foods. 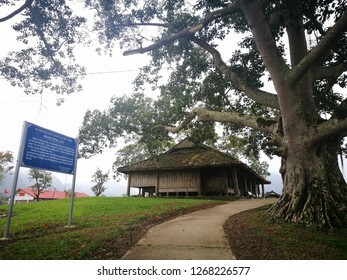 Lam Dong, Vietnam - Sep 8, 2018: A Vietnamese family taking memorial photo with a windmill on Vinamilk organic farm. 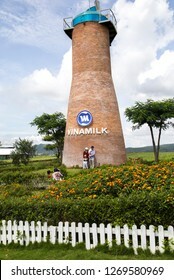 Vinamilk is the biggest giant in milk industry in Vietnam. 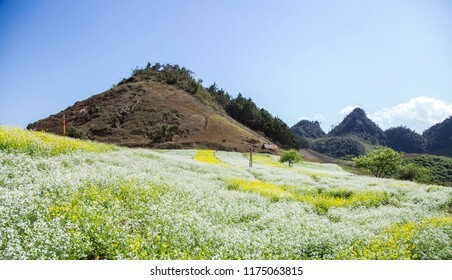 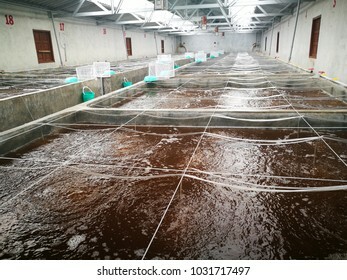 Lam Dong, Vietnam - Sep 8, 2018: Front view of a organic Vinamilk farm in Tay Nguyen highland. 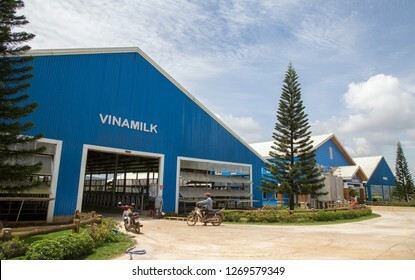 Vinamilk is a state owned milk giant in Vietnam market. 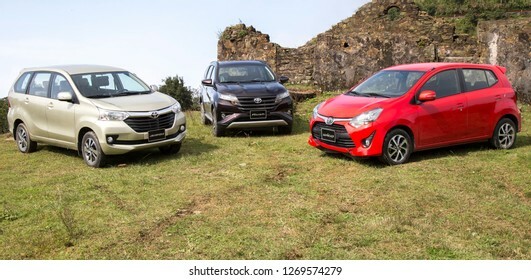 Hanoi, Vietnam - Nove 21, 2018: Group photo of latest Toyocar passenger car Avanza, Rush, Wigo in a road test. 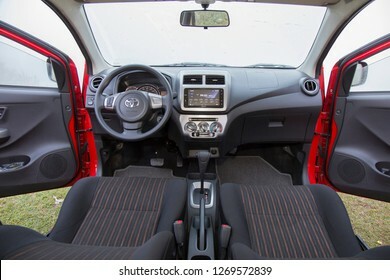 Hanoi, Vietnam - Nov 21, 2018: Interior photo of a new Wigo Toyota car in a test drive. 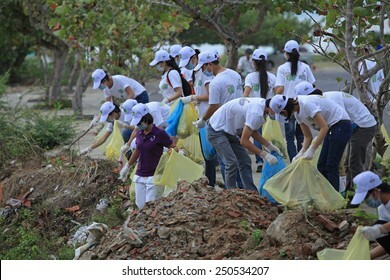 Toyota is the most successful car manufacturer in Vietnam market. 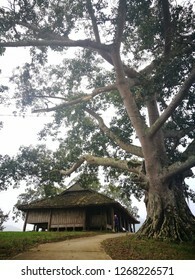 Bac Son, Lang Son - Nov 20, 2018: Overview of Nong Luc temple, a Vietnamese national heritage. 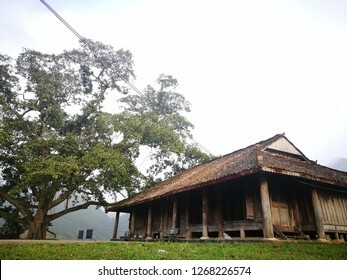 This was the place where leaders of Bac Son revolution organizing strategy meetings. 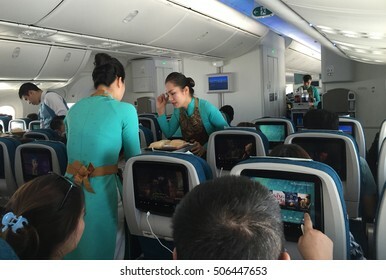 Ho Chi Minh, Vietnam - Dec 14, 2015: Vietnamese stewardess servants of Vietnam Airlines carrier serving fast food for lunch on a commercial flight from Hanoi capital to Ho Chi Minh City. 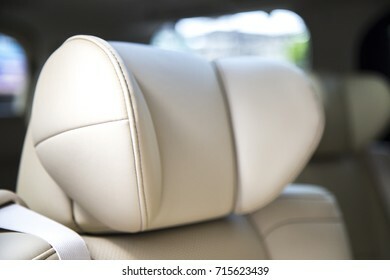 Hanoi, Vietnam - Sep 1, 2017: Close up a Toyota Avanza MPV car, taken within a test drive. 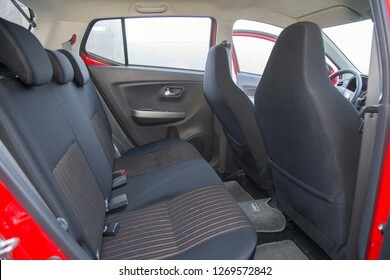 Toyota Motor is a Japanese automotive manufacturer headquartered in Toyota, Aichi, Japan. 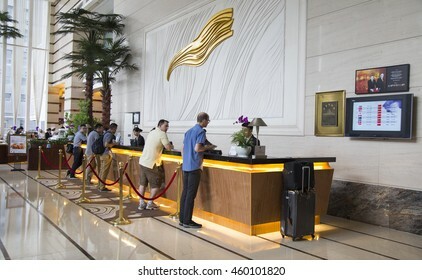 Shenzhen, China - Jun 14, 2016: Customers making check in procedure at the check in counter in lobby area of Grand Mercure Oriental Ginza Hotel. 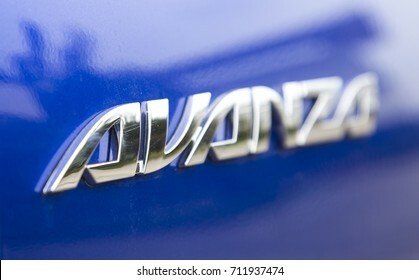 Hanoi, Vietnam - Sep 1, 2017: Close up of the logo of Toyota Avanza MPV car, taken within a test drive. 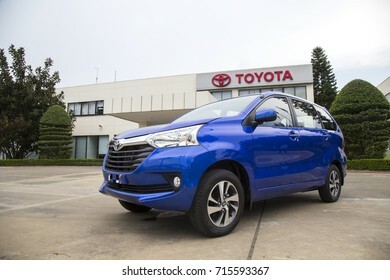 Toyota Motor is a Japanese automotive manufacturer headquartered in Toyota, Aichi, Japan. 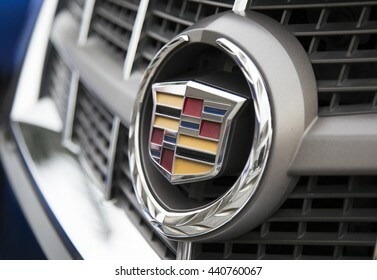 Shenzhen, China - Jun 14, 2016: Close up of the logo of Cadillac on the car front, taken within a test drive. 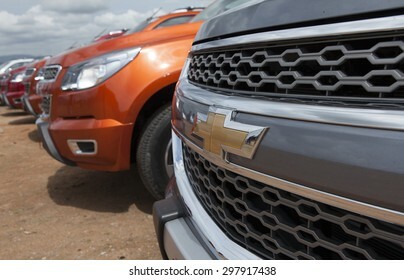 is a division of U.S.-based General Motors (GM) that markets luxury vehicles worldwide. 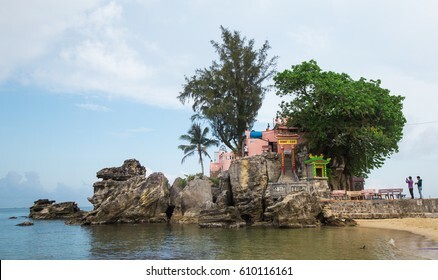 Phu Quoc, Vietnam - Mar 19, 2017: Phu Quoc island in a corner of a sunny day, far from the noise Dinh Cau temple, a famous religious view point on the island. 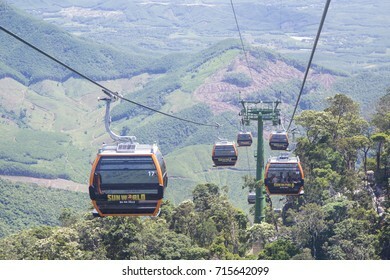 Da Nang, Vietnam - Sep 5, 2017: Tourists on cable cars visiting Ba Na Hills mountain resort, Da Nang, Vietnam. 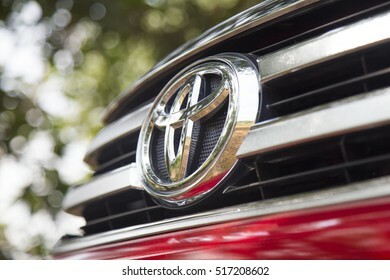 Hanoi, Vietnam - Nov 17, 2016: Close up of the logo of Toyota on the car front, taken within a test drive. 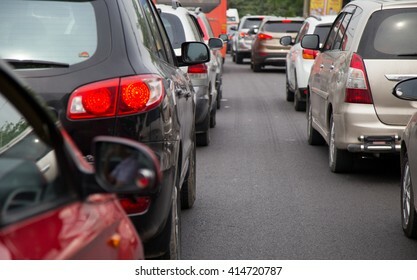 Toyota Motor is a Japanese automotive manufacturer headquartered in Toyota, Aichi, Japan. 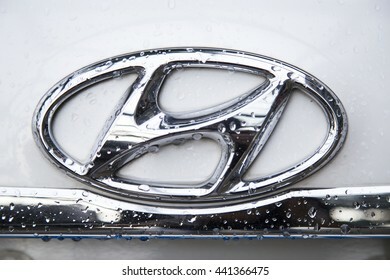 Shenzhen, China - Jun 14, 2016: Close up of the logo of Hyundai motor on the car front, taken in a test drive. 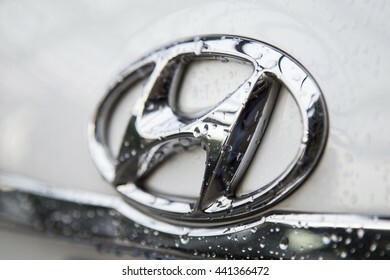 Hyundai is a South Korean automotive manufacturer, headquarter in Seoul, South Korea. 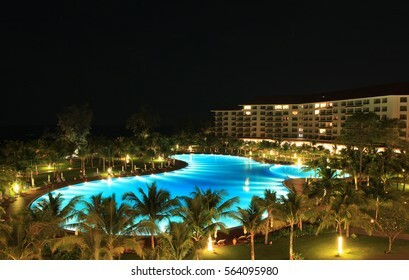 Phu Quoc, Vietnam - Apr 5, 2015: View of Vinpearl Phu Quoc resort by night, a project by Vingroup corporation, in Phu Quoc island. 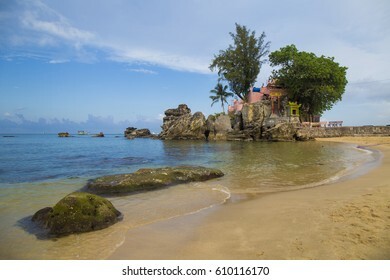 Phu Quoc is one of the world's most beautiful beaches. 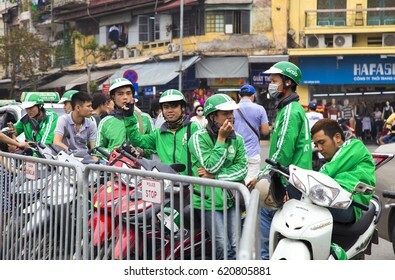 Hanoi, Vietnam - Apr 9, 2017: Vietnamese Grab bike riders waiting for passenger on a street. 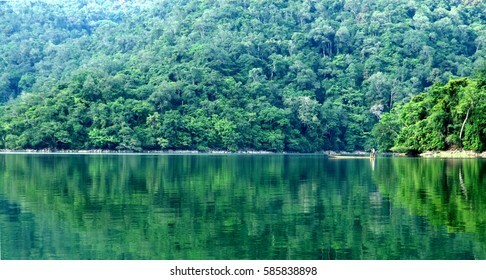 Grab is a popular app for taxi service in Southeast Asia. 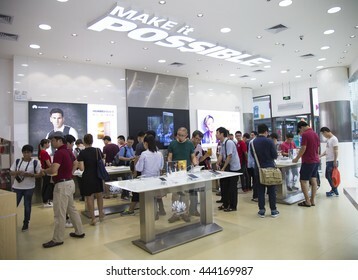 Shenzhen, China - Jun 13, 2016: People experience mobile devices of Huawei at an authorised mobile phone shop in Shenzhen city. 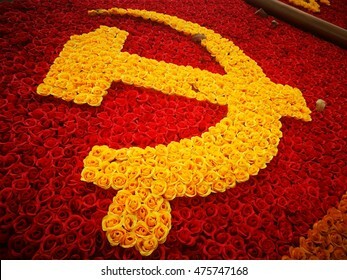 The Chinese multinational company headquartered in Guangdong. 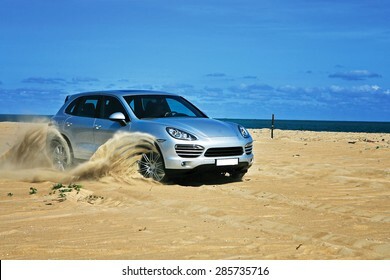 Vung Tau, Vietnam - April 20, 2012: A luxury sport car running on sand terrain of the beach side under the sunlight in a off-road test drive. 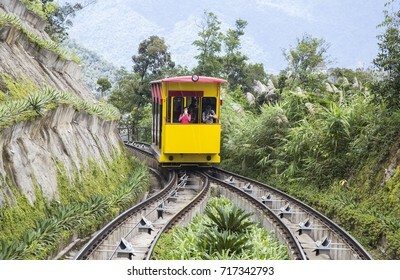 Da Nang, Vietnam - Sep 5, 2017: Tourists on electric train visiting Ba Na Hills mountain resort, Da Nang, Vietnam. 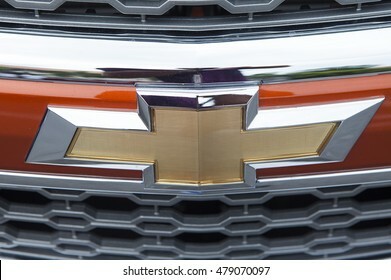 Bangkok, Thailand - Jul 17, 2015: Close up of the logo of Chevrolet on the car front, taken within a test drive. 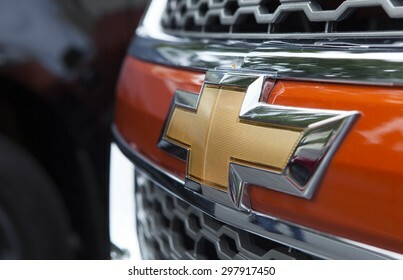 Chevrolet is a trademark of General Motors (GM), based in United State. 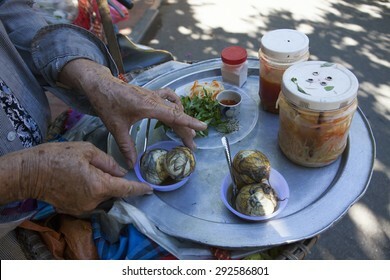 Balut (boiled developing duck embryo) in Hoi An, Vietnam. 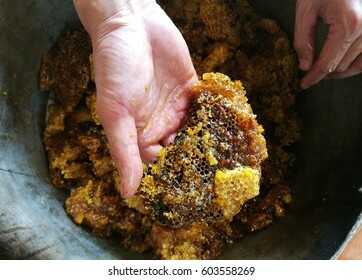 This is a special cuisine in Asia countries. 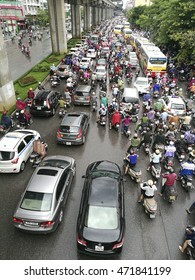 Hanoi, Vietnam - Aug 22, 2016: Many cars and motorbikes are stuck in a traffic jam on rush hour with noise and smoke in Hanoi capital city. 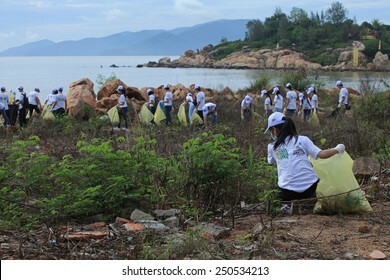 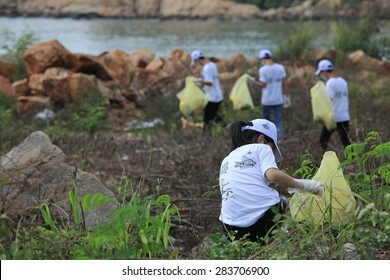 NHA TRANG, VIETNAM - JUNE 16, 2013: Students of Nha Trang University cleaning the beach within a volunteer event for environment saving. 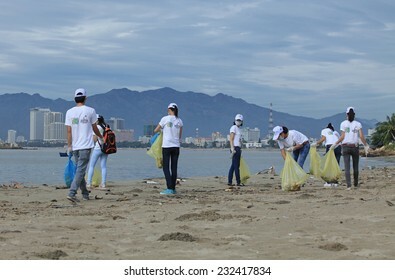 Nha Trang is one of the world most beautiful beaches. 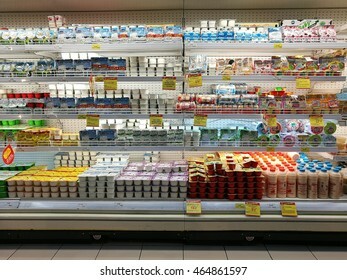 Hanoi, Vietnam - Aug 7, 2016: Milk and products from milk for sale t Big C supermarket. 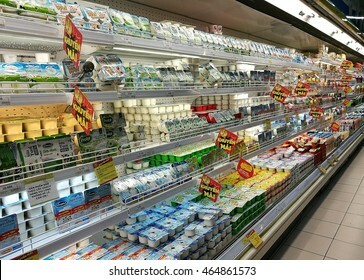 Big C Supercenter is a grocery and general merchandising retailer headquartered in Bangkok, Thailand. 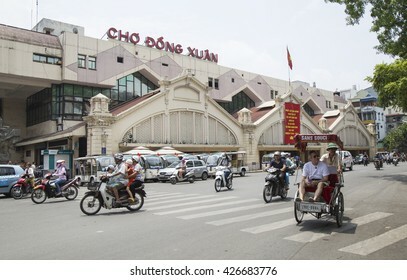 Hanoi, Vietnam - May 14, 2016: Cyclo and motorcycle traveling in front of Dong Xuan market in Hanoi capital. 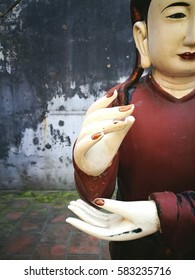 Dong Xuan market, established on 1889 by French, is the oldest and largest market in Hanoi. 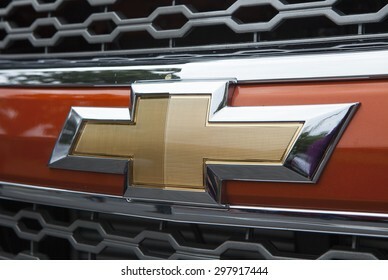 Shenzhen, China - Jun 14, 2016: Close up of the logo of Porsche on the car front, taken within a test drive. 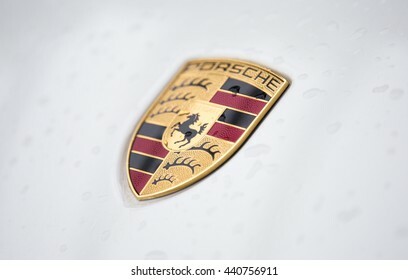 Porsche is a German automobile manufacturer of high-performance sports car, SUV and sedan. 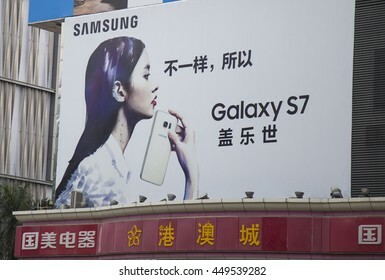 Shenzhen, China - Jun 13, 2016: Outdoor large scale advertising board of Samsung Galaxy S7 smartphone on a building in a shopping center. 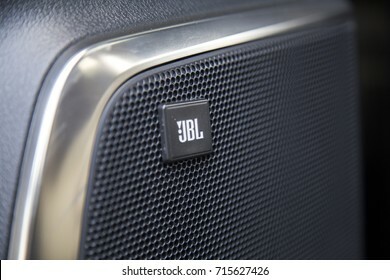 It's the flagship product of Samsung in 2016. 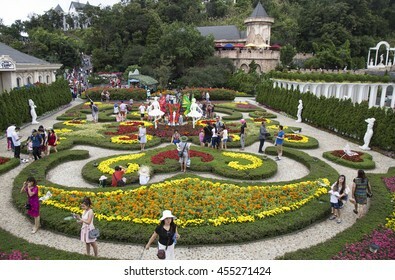 Da Nang, Vietnam - Jun 20, 2016: Tourist visiting a floral garden with many kind of colorful flower in Ba Na Hills mountain resort, Da Nang, Vietnam. 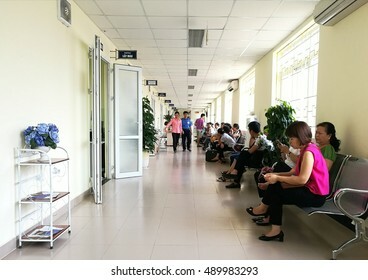 Hanoi, Vietnam - Sep 27, 2016: Asian patients waiting for their turns to be examined at Hanoi Medical University Hospital of the same name university. 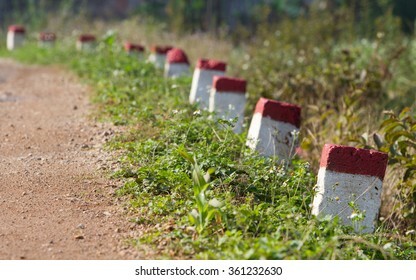 Red and white painted milestones in range on a country road under the sunlight. 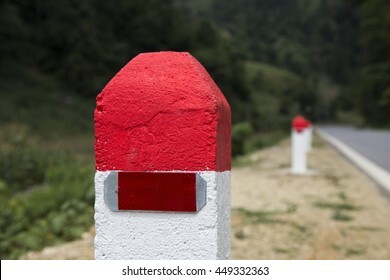 Concept of purpose and target, long term and the way to achieve success. 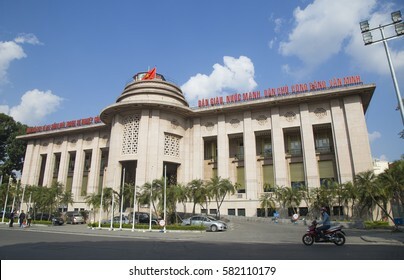 Hanoi, Vietnam - Feb 18, 2017: Building of The State Bank of Viet Nam in Hanoi capital. 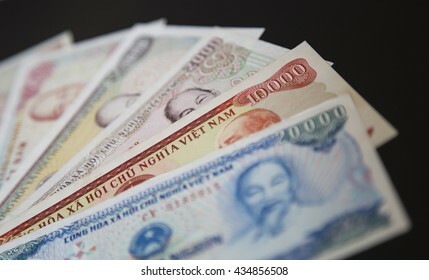 The State Bank of Vietnam is the central bank of Vietnam and known as the Indochina Bank in the past. 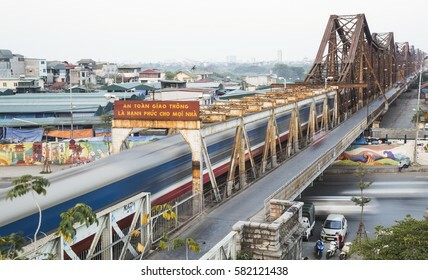 Hanoi, Vietnam - Feb 18, 2017: Old diesel engine train running on Long Bien bridge over Hong (Red) river. 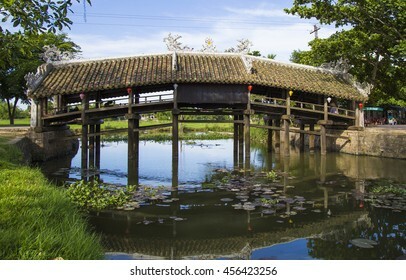 The bridge was designed by French architect Gustave Eiffel in time French ruled Vietnam. 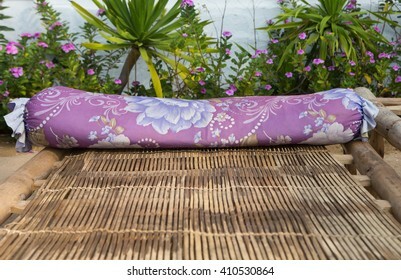 Yen Bai, Vietnam - Sep 17, 2016: Portrait of a little Hmong (Miao) minority girl sitting on a rock at a valley of yellow rice paddy field in time of harvest in Mu Cang Chai district. 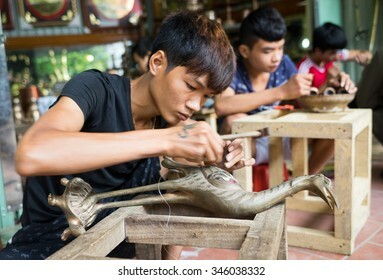 Bac Ninh, Vietnam - Sep 12, 2015: Junior craftsmen making copper handicraft products in traditional way (hand work) in Dai Bai village. 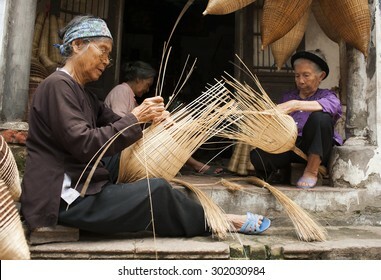 Junior people are major labors in traditional works in Vietnam. 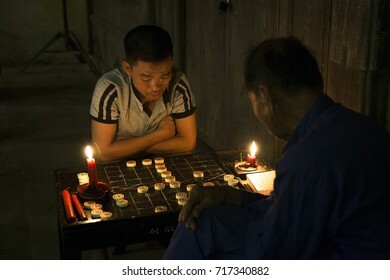 Hoi An, Vietnam - Sep 5, 2017: Two men playing Chinese chess on the sidewalk at full moon night in Hoi An ancient town, Vietnam. 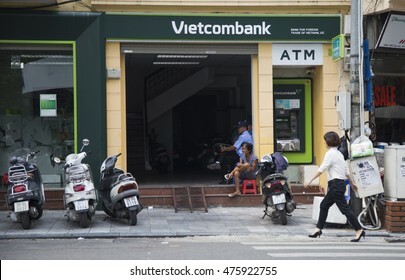 Hanoi, Vietnam - Aug 30, 2016: Close up of the logo of Vietcombank branch office on Cau Go street near Hoan Kiem (Sword) lake. 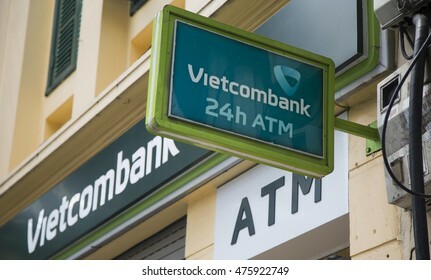 Vietcombank is the one of the biggest state owned banks in Vietnam. 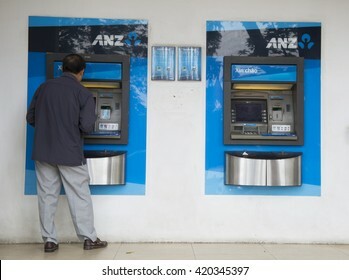 Hanoi, Vietnam - May 14, 2016: Asian man making a transaction at an automatic teller machine (ATM) of ANZ commercial bank in Hanoi capital. ANZ is one of Australia's four largest banks. 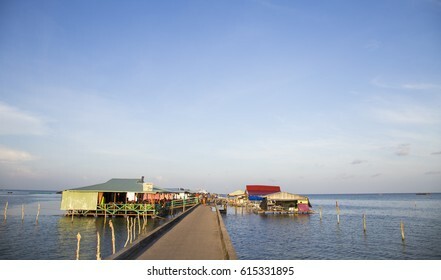 Phu Quoc, Vietnam - Mar 21, 2017: Floating restaurant on a harbor of Ham Ninh traditional fishing village, Phu Quoc island, south Vietnam. 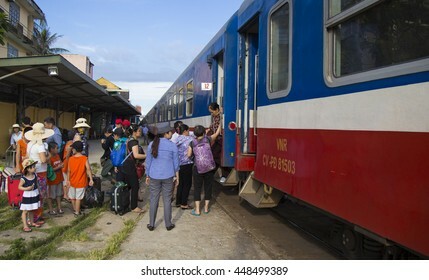 Hue, Vietnam - Jun 18, 2016: Close up of a SE train catching passenger in Hue Railway Station in the central Vietnam. 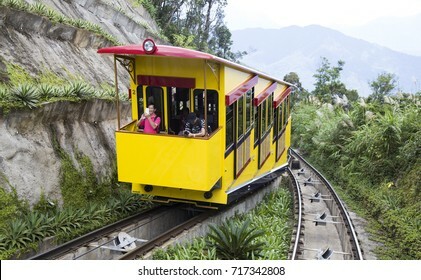 The train is slow and noisy but very interesting for foreign travelers. 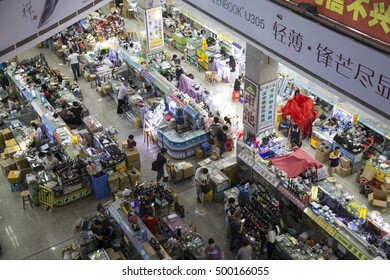 Shenzhen, China - Jun 15, 2016: Inside view of a technology market center for shopping with many Made in China tech products and toys, digital accessories. 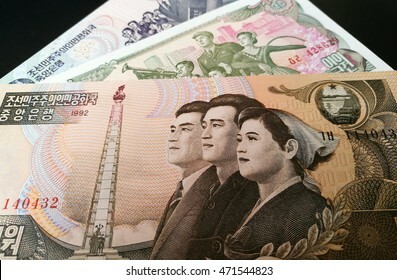 Close up of Vietnamese money - Vietnam Dong (VND). 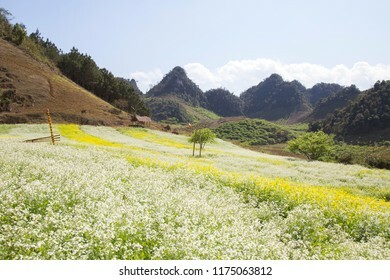 Concept of Vietnam and Asia economy and finance. 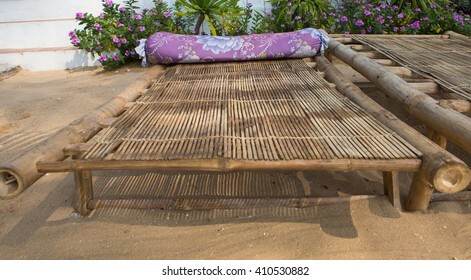 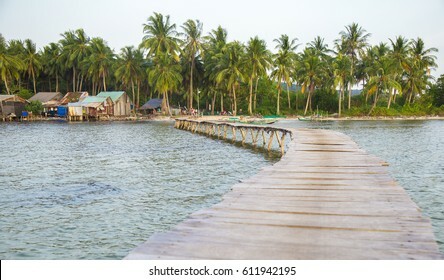 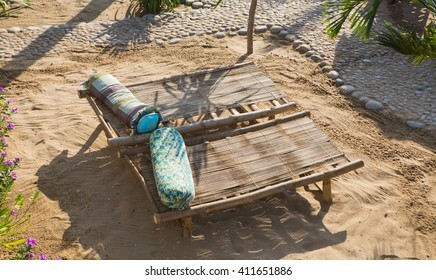 Phu Quoc, Vietnam - Mar 20, 2017: Scene of wooden long bridge and life at Rach Vem fishing village of Ganh Dau beach in Phu Quoc island, south Vietnam. 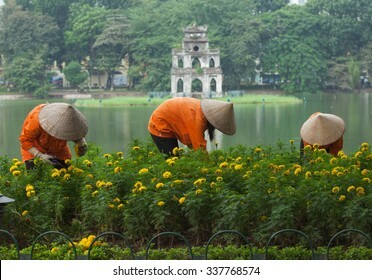 Asian gardener taking care of an yellow botany garden on the bank of Hoan Kiem (Sword) lake and Turtle Tower on a small island behind. 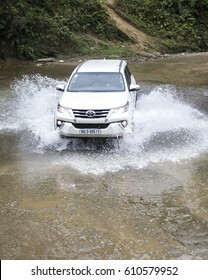 Lao Cai, Vietnam - Mar 17, 2017: Toyota Fortuner 2017 SUV in a test drive for ability on multi terrains in the far north of Vietnam. 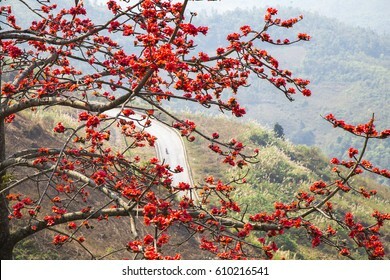 Hoa Binh, Vietnam - May 6, 2015: Young Vietnamese pupils walking home on a country road of Luong Son district after school. 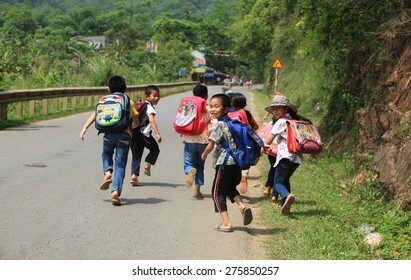 It's dangerous for children to join the traffic after school in Vietnam. 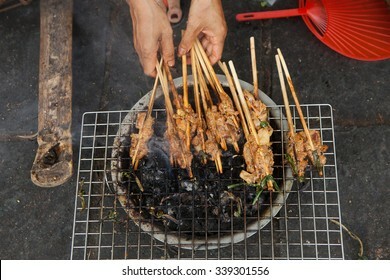 Barbecue meat - the ingredient of famous Vietnamese noodle soup with BBQ meat, spring roll, vermicelli and fresh vegetable (called 'Bun Cha' in Vietnamese). 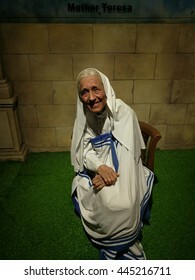 Da Nang, Vietnam - Jun 20, 2016: Mother Teresa wax statue on display at Ba Na Hills mountain resort. 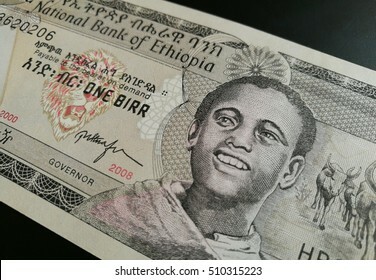 Mother Teresa also known as Blessed Teresa of Calcutta, was a Roman Catholic nun and missionary. 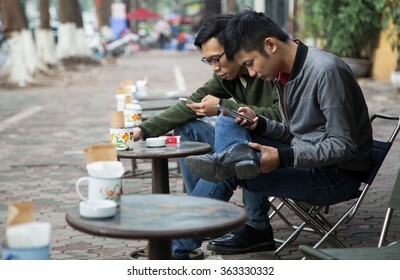 Hanoi, Vietnam - Jan 17, 2016: Asian people drinking coffee on the sidewalk at a franchised Cong coffee shop in Hanoi capital city. 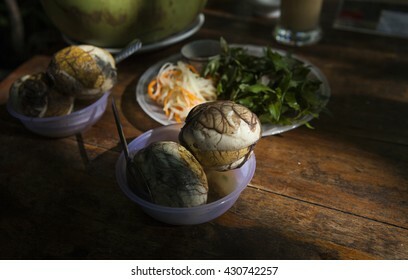 Balut (boiled developing duck embryo) in Hoi An, Vietnam. 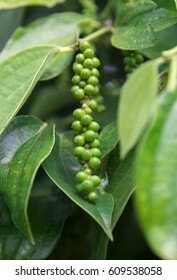 This is a special cuisine in Asia countries. 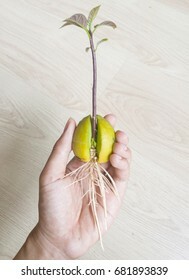 It once appeared on Fear Factor series as "Eggs with legs" or the "treat with feet." 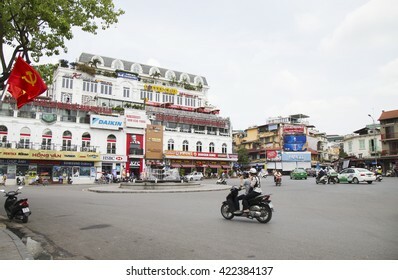 Hanoi, Vietnam - May 14, 2016: Motorcycle and cyclo running on Dong Kinh Nghia Thuc square in the center of Hanoi nearby Hoan Kiem (Sword) lake and 36 old quarter streets. 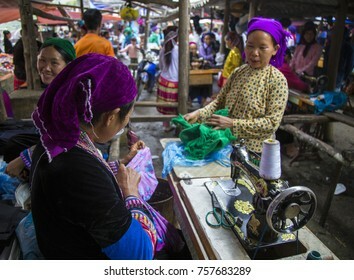 Ha Giang, Vietnam - Sep 30, 2017: A typical weekly flea market taking place in Lung Phin commune, Dong Van district. 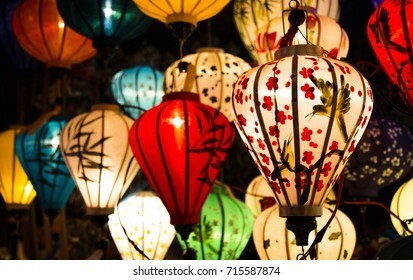 Flea market is very popular as one kind of small business in Vietnam.